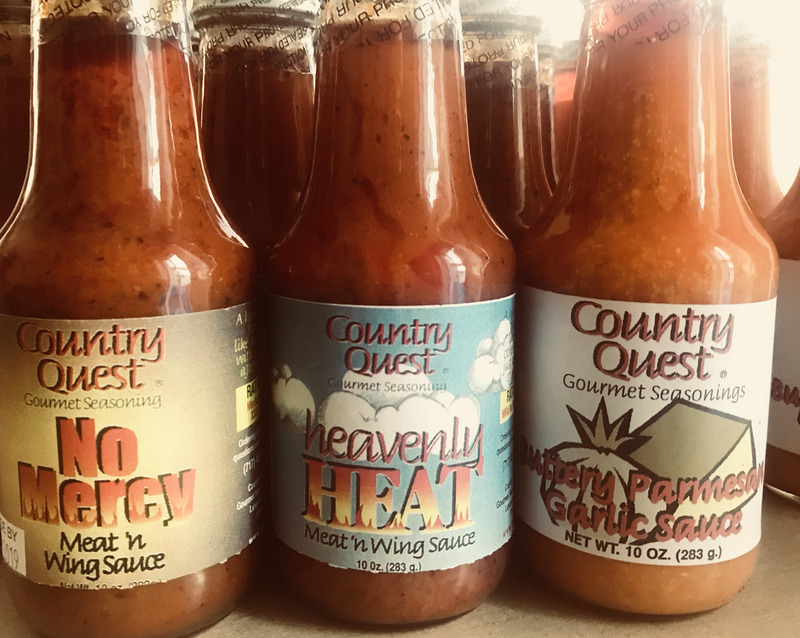 These amazing sauces by Country Quest were a staple at our restaurant and we are happy to be able to bring the delicious flavor to you via our online store! Makes a great accompaniment to eggs, meat, and of course wings. *This item ships for free!